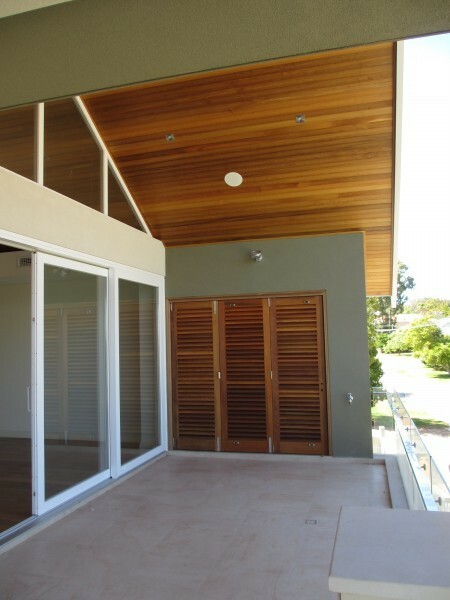 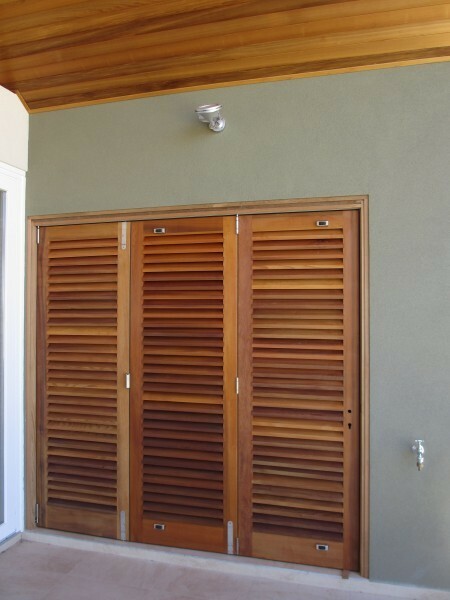 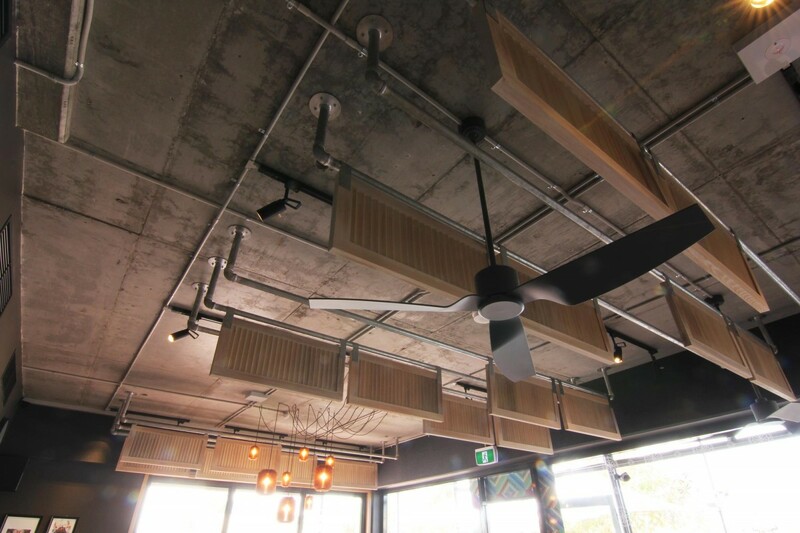 The Watford is a high quality timber louvre door that is custom-made in Australia by experienced craftsmen. 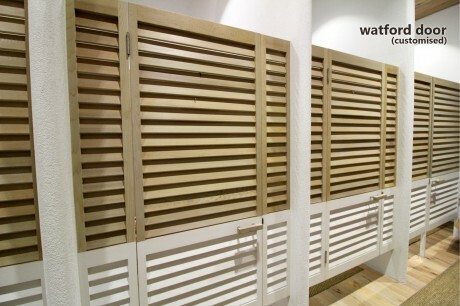 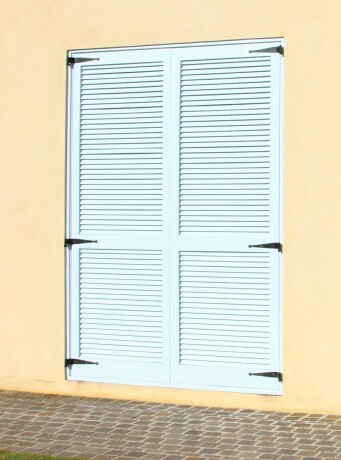 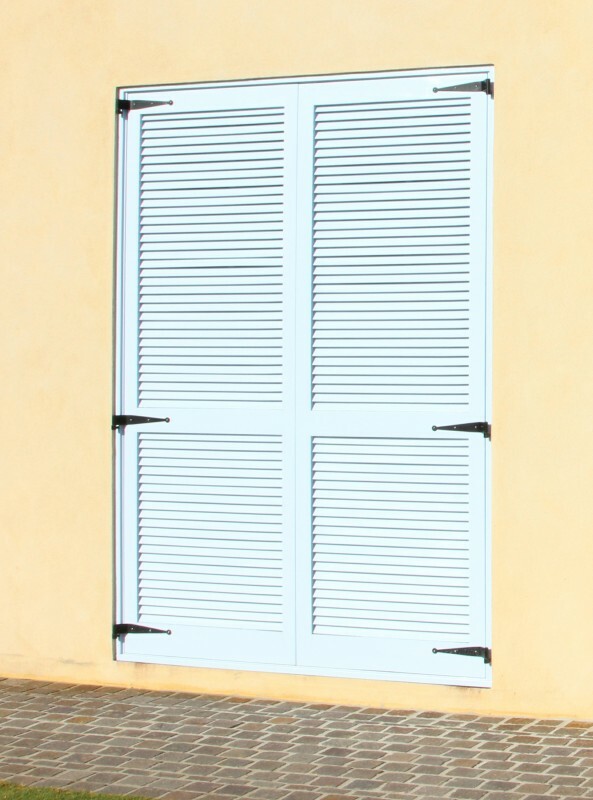 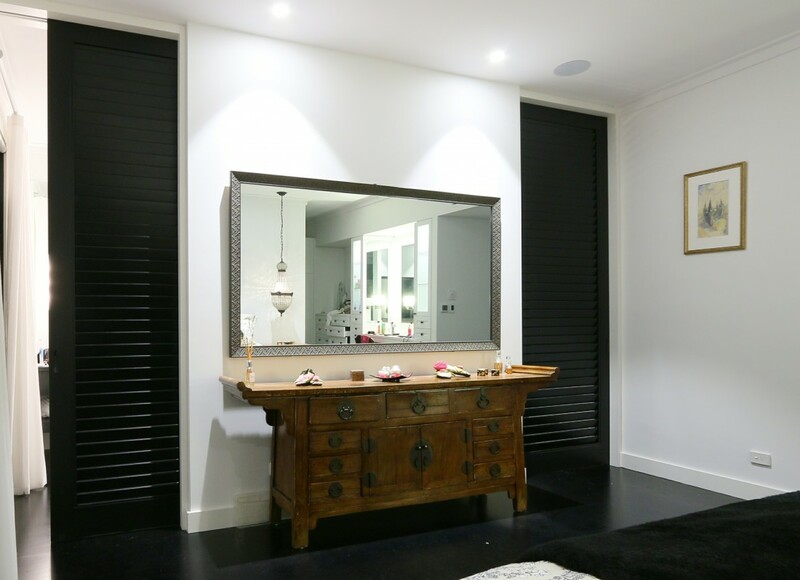 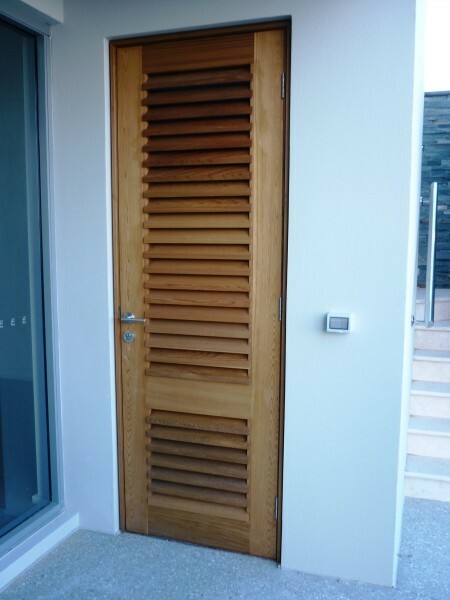 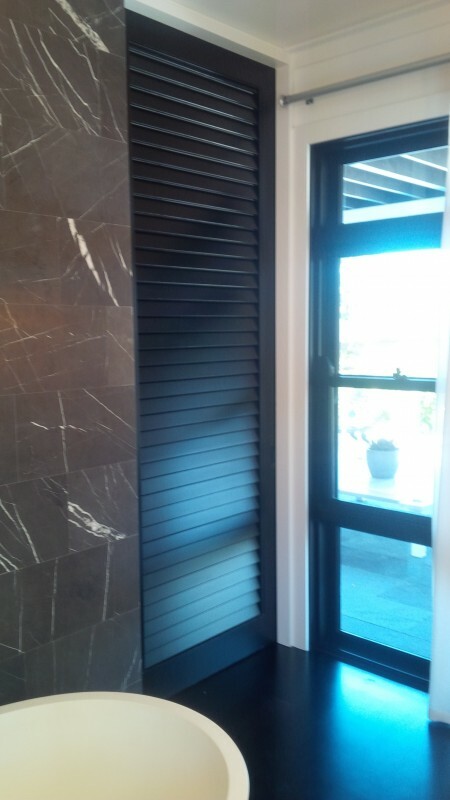 Featuring solid timber 40mm x 6mm fixed louvres with 120mm solid timber rail as standard, the Watford louvre door is made to measure, and can be customised to suit your requirements. 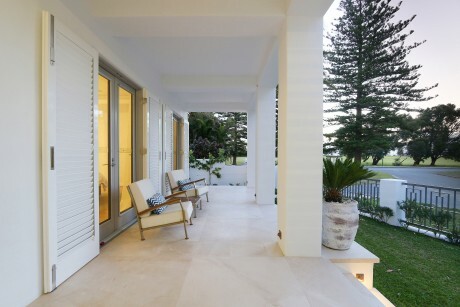 Prices start from $750.